Youtube welcomes all irrespective of gender, caste, color or creed. If gaining fame and creating your own space in the hearts of the people is your one of the many goals in life, then Youtube has got you covered. Youtube over the years has transformed the lives of many who has this skill to come up with engaging content for the enormous audience out there. And the best part? Youtube welcomes all irrespective of gender, caste, color or creed. This promotes stiff competition among people and clearly, women are one of those competitions. Here are 5 Indian Women YouTuber’s that you must follow on the platform and enjoy the engaging content that produces. 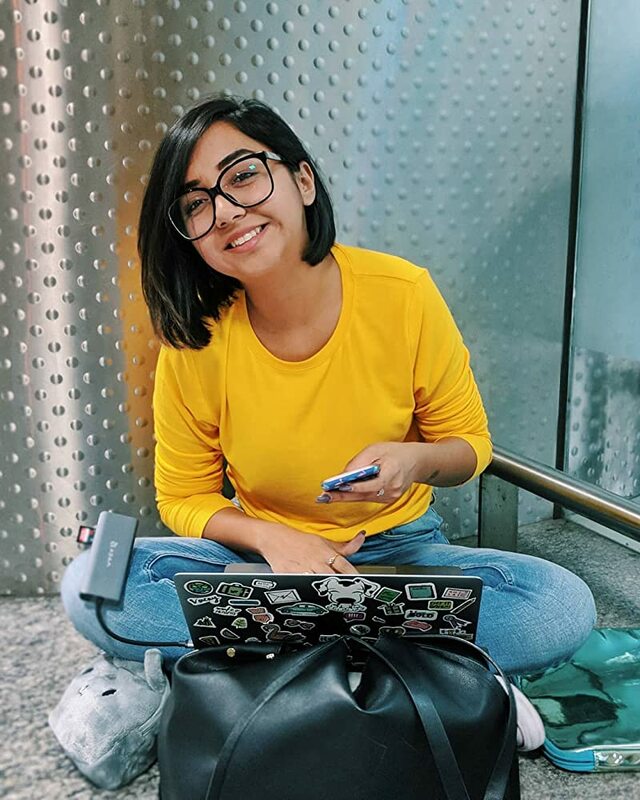 With her super quirky YouTube channel named MostlySane, she has very well managed to capture our heart with just the right amount of fun, entertainment, and a dose of humor highlighting the day to day nuances of every person’s life. Famous Instagrammer and fashion blogger ‘TheSnobJournal‘ has become an all-time favorite of college girls with her impeccable sense of fashion and all things beautiful, from her travel diaries to fashion hauls and makeup routines everything screams style. Chick boho girl at heart and an amazing fashion blogger Kritika of ThatBohoGirl is ruling the YouTube with her fan base of 16K along with being the face of various brands. Entertainment, and fun – the words that perfectly sum up AnishaRickshawali’s blog, yeah the name is enough intro to the ever ensued hilarity on her page with just the right amount of creativity. Her Youtube Channel.